Dr. Dirk Pohl focuses his practice on international tax law, tax litigation before tax courts and the German Supreme Tax Court (Bundesfinanzhof), integrated legal, tax and organization counseling of business enterprises. He heads the Firm’s Munich office and the German Tax Practice. 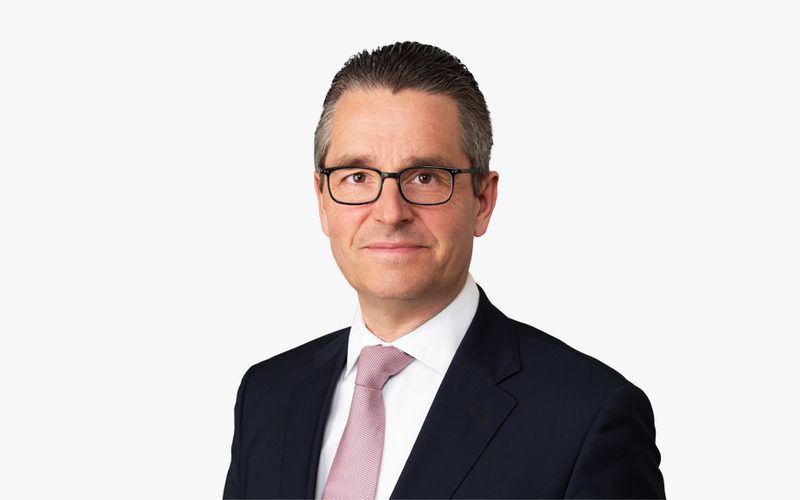 Dirk has frequently and successfully represented multinationals and other taxpayers before the European Court of Justice, the German Supreme Constitutional Court and the German Supreme Tax Court, including cases brought before the 5th and 11th Chambers, which are in charge of German value-added tax (VAT) cases. Dirk frequently lectures on international tax law and has written numerous articles and several books on tax issues. He is also a guest lecturer at the Bundesfinanzakademie (the federal university of the German tax administration).